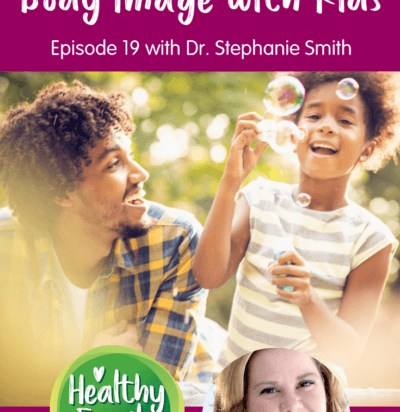 In this episode of Healthy Family Project, we chat with Dr. Stephanie Smith about promoting a positive body image with kids. 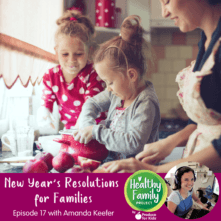 She shares tips on helping kids understand real vs photoshopped images online or in magazines, how parents can set a good example of body acceptance for kids, parenting kids with different body types and more. 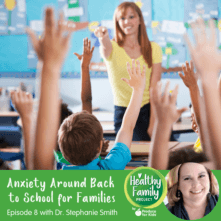 Dr. Stephanie Smith is a mother, clinical psychologist and author of Dr. Stephanie. 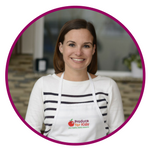 In her practice, she works with moms, dads, teens and tweens. 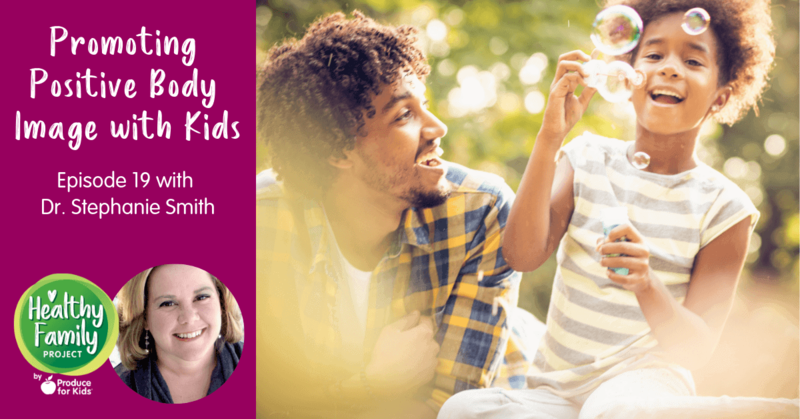 Dr. Smith uses humor, compassion and common sense to help people make positive changes in their lives. She especially enjoys working with parents to assist them in strengthening their families from the inside out. 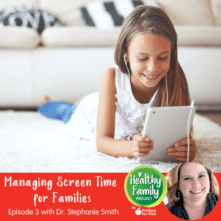 On her blog, she writes about technology, parenting, friendship, and pop culture – all with a mental health twist. In addition, Dr. Smith is an official blogger for the American Psychological Association’s blog, Your Mind, Your Body.